The MFI provides income generating loans and insurance to underserved regions where micro-finance penetration is less than 4%. 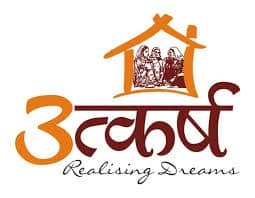 With over 1 million clients participating in group lending, Utkarsh also serves 14,710 active micro-loan clients and 81 housing loan clients. Already surpassing its stated vision to service 1 million households by 2016, Utkarsh continues to improve local livelihood by providing its members with financial education programs as well as offering health services at branches and mobile health clinics. Utkarsh was rated MFI of the year for small and medium enterprises at the 2013 MF Summit. The company posted a positive profit margin in the second quarter of 2010, just one year into its growth stage.